Monsoons are here and so is Rain fashion for kids! Coz’ Sucre d’Orge & Cie, an international brand for boys and girls introduced its colorful and vibrant monsoon collection in cool and funky designs. 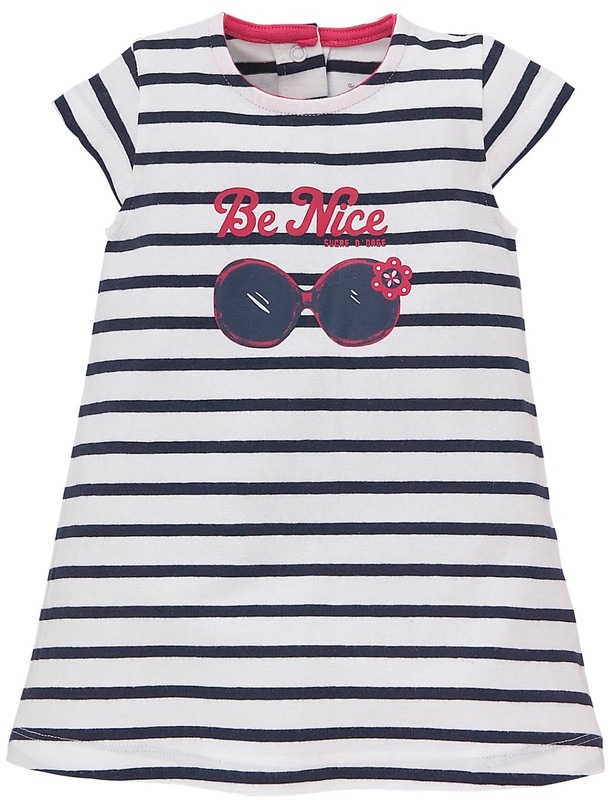 The brand has brought French style and quality to those who would love to see their little ones in comfort. Pick a windcheater to keep your babies dry or dungarees to enjoy the splashes. Grab the latest collection of classic shirts, cute dresses and comfort shorts, shoes, accessories and more at Sucre d’Orge & Cie. Add the trendiest clothes to your kid’s wardrobe from the infant essential clothing brand. The brand promises to provide the most comfortable clothing experience for your munchkins. Sucre d’Orge & cie offers five product lines: apparels, bedroom, bath time, soft toys and gift boxes all designed in France by Infant specialist, the SALMON ARC EN CIEL GROUP gives priority to baby’s well being and comfort. Next post: Why I never say #AajKalKeBacche!